HomeNetworkingWhat are the Advantages of having a Dedicated IP Address? Each time your IP address refreshes you run the risk of downtime from the server. While this is usually only for a very short time, it can wreak havoc on your gaming. Having a static address eliminates this risk. If you are going to host your own online-store or other e-commerce related website, and you are not going to use some additional third-party services for handling payments, it is quite necessary to grab some Dedicated IP address and SSL certificate for the website. Secure e-commerce websites need SSL certificates for accepting credit cards online in order to provide security for your customer’s data. Web hosts usually offer a shared SSL certificate where clients can share the Web host’s SSL; but on the website which uses dedicated IP address, customers will feel more safe making transactions. File Transfer Protocol (FTP) is an efficient and reliable way to transfer data from one computer to another. If your business often needs to receive large files then you’ll probably be investigating setting up your own FTP server so that people can send you files. Once you’ve set up the site with FTP server, clients, partners or friends just need to log in to access, edit or upload files. With a static IP address you can access your PC no matter where you are in the world. Using programs such as Remote Administrator and PC Anywhere you can log into your work or home PC no matter where you are. 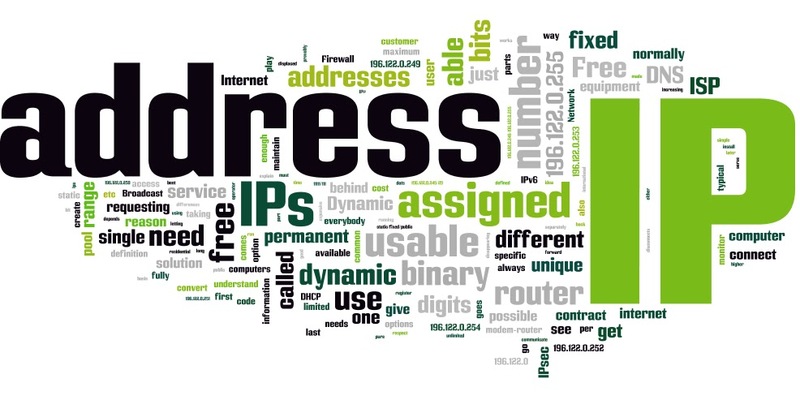 Although you can set the connection up regardless of what type of IP address you have, you need a fixed address to maintain it otherwise the program will no longer be able to find your computer when your PC refreshes its dynamic address. Sometimes a particular application or a script that you may wish to run on your server requires a dedicated IP address.